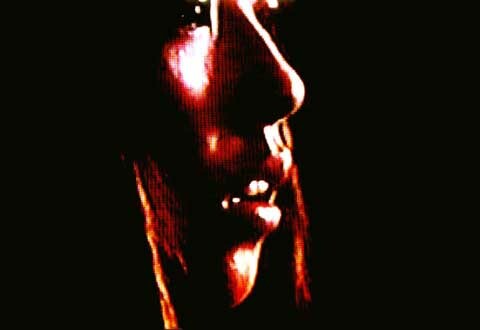 Sharon Kinsella is currently a lecturer in Japanese visual culture at the University of Manchester. She got her Ph.D from Oxford University in 1996 and has worked in the Universities of Oxford, Cambridge, MIT, and Yale previously. 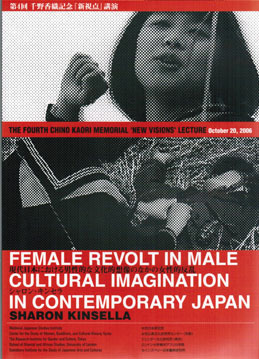 During the 1990s and the 2000s she has been involved in interdisciplinary and cross-cultural research looking at emergent social trends linking youth, the media, subculture, corporate culture and new modes of governance, based on Japanese case studies with global application. 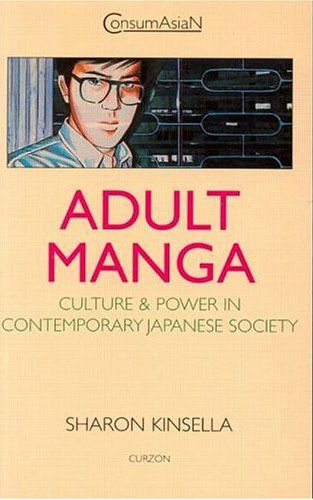 Areas of special application include cuteness, schoolgirl and gyaru culture, Japanese transracialism, otaku subculture, the manga industry, men's comics and weekly magazines, and male cultural imagination and journalism. 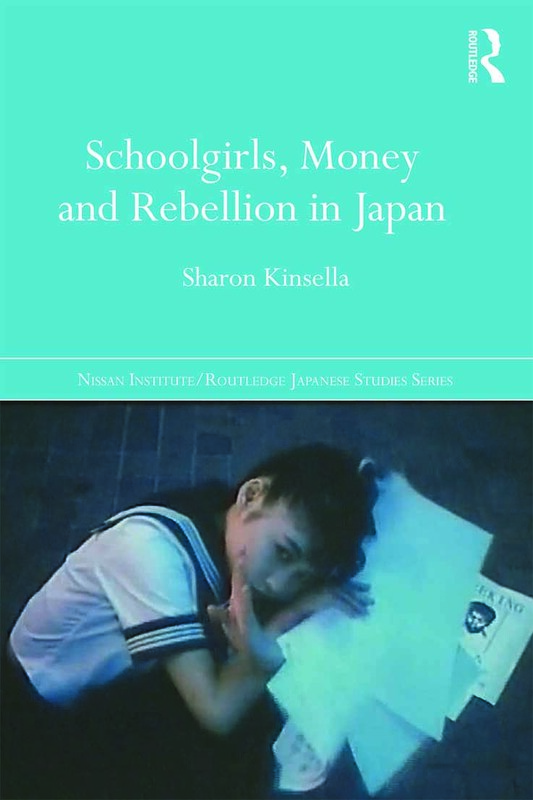 Schoolgirls, Money and Rebellion in Japan analyses the cult of schoolgirlsin contemporary Japan and the interaction of girls’ street fashions - ganguro and kogyaru - and male journalistic and subcultural forms organised predominantly around the fetishistic portrayal of young girls and schoolgirls. This is an exposition of the dense web of political and cultural symbolism surrounding images of at times racialised, sexualised and rebellious girls which link directly to complex and enduring sentiments about female emancipation. What's behind the fetishism of schoolgirls' uniforms in Japan? Some of the published articles and chapters listed above are available online on this website. Available titles are listed below. Double-click on the titles to open the texts. These texts may be read, downloaded or printed out. Universal Orientalism for Future Global Citizens? Exchange of developed ideas and enquiries about obtaining Italian, French and Japanese translations of published articles can be posted to sharon@kinsellaresearch.com in Japanese or English.